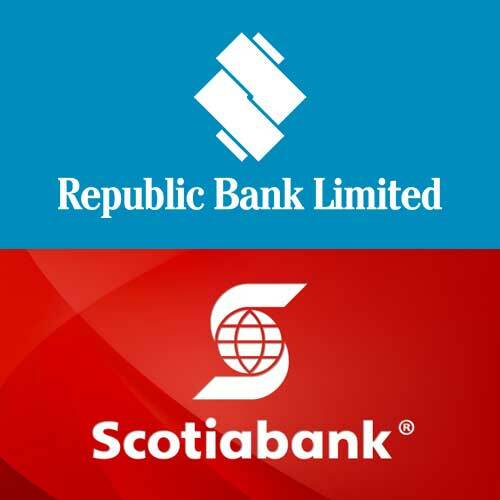 The staff at Scotiabank in St George’s and Grand Anse learned about this new development in a meeting this morning. This has been confirmed by the Eastern Caribbean Central Bank (ECCB). A sign on the bank’s door informed customers that the bank will open today at 9 am. A response is being sought from the Minister of Finance, who is a member of the monetary council.